Brewed with four malts - Maris Otter, Crystal, Chocolate, Roast Barley - and two spices - coriander and nutmeg and a little fruit in the form of some orange peel, this spiced milk-stout-style beer is a truly complex beast. And at 4.6% it is not too high in alcohol. The people at London Glider Ciders – there are a mere three of them, plus a bank of kindly volunteers – make their cider from fruit, mostly unwanted stuff, which they pick from London suburb Woodford Green’s local urban and suburban gardens. A rounded caramelised nose sets the tone for this festive amber ale. Winter fruit overtones upfront include dates and cooked apples, alongside spicy hops. More spice on the palate with vanilla and more of those dried fruits reminding us it’s nearly Christmas time. This ale has an interesting hops tale to boot. It might not say it on the packaging quite yet but one of the hop varieties to make it into the bottle is Endeavour – the spicy, citrusy newcomer to the British hops scene, so far only grown in one place (Stocks Farm in Worcestershire). As brewing director at St Austell, Roger Ryman, points out, the full hop list for Trelawny is Goldings, Progress, Endeavour and Galaxy. However, as supply of Endeavour is limited to date, the proportion is quite low. There are bags of citrusy hops up front with this very quaffable amber ale, along with a good malty backbone that makes it a good food match. 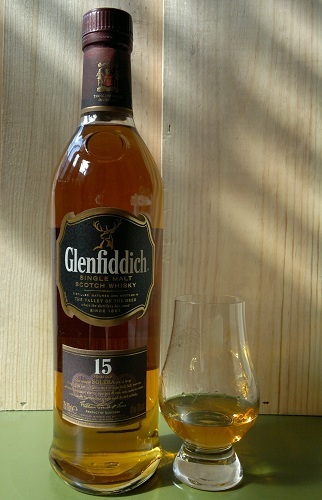 It boasts toasted nuts on the nose, lots of depth to follow and a seriously clean finish. As English as they come, this brew from Battersea has unsurprisingly garnered a fair few supporters since its inception - as Sambrook’s inaugural beer - in November 2008. As the witching hour on All Hallows Eve approaches and the wind whips up a storm outside, what better time to taste test Shepherd Neame's Spooks Ale? Modestly titled The Official Ghost Brew for All Hallows with the warning Drink if you Dare writ large, this is as enjoyable as it is fun. 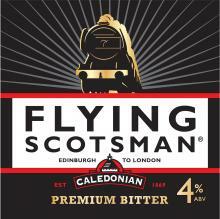 Made from three different malts, the reddish hued palate is balanced with a light citrus lift. Have to say, I'm loving Box Steam's new-look, with its inspiration coming from that genius of the South-West, Isambard Kingdom Brunel. 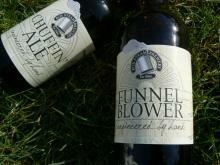 And this Wlltshire-created Funnel Blower tastes as good as its outward appearanc might suggest. A stout with depth, plenty of dark chocolate and coffee flavours, with notes of vanilla coming through. Its name? Well no sooner had Brunel set sail with the Great Eastern, the world's biggest boat, when an explosion blew off one of her five funnels.